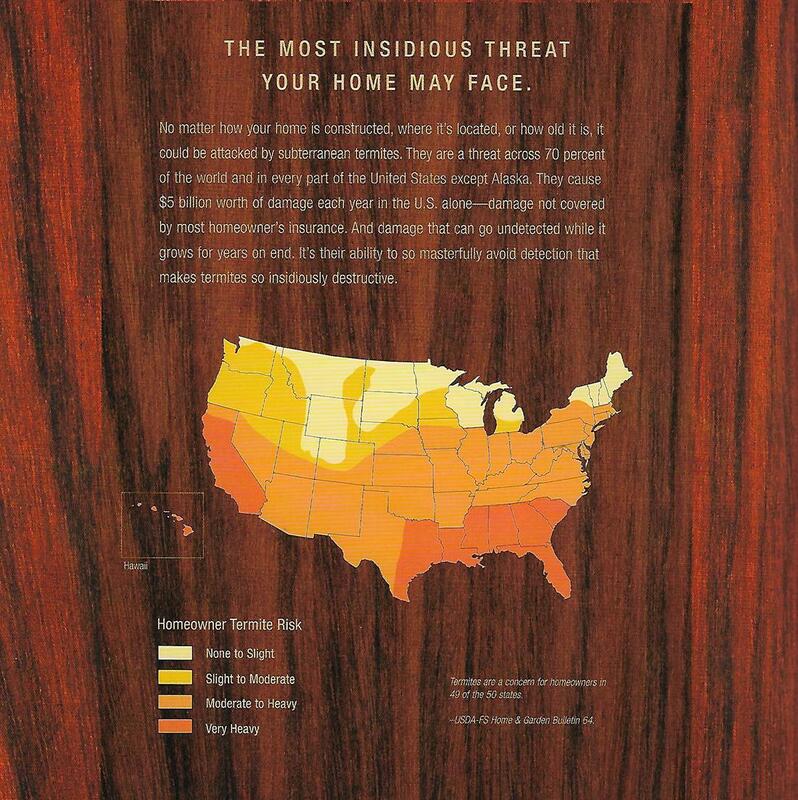 Virginia is one of the most active regions in the country for termite activity. It is important that you have a termite professional care for the overall well-being of your home. We have forty-four years of combined experience. 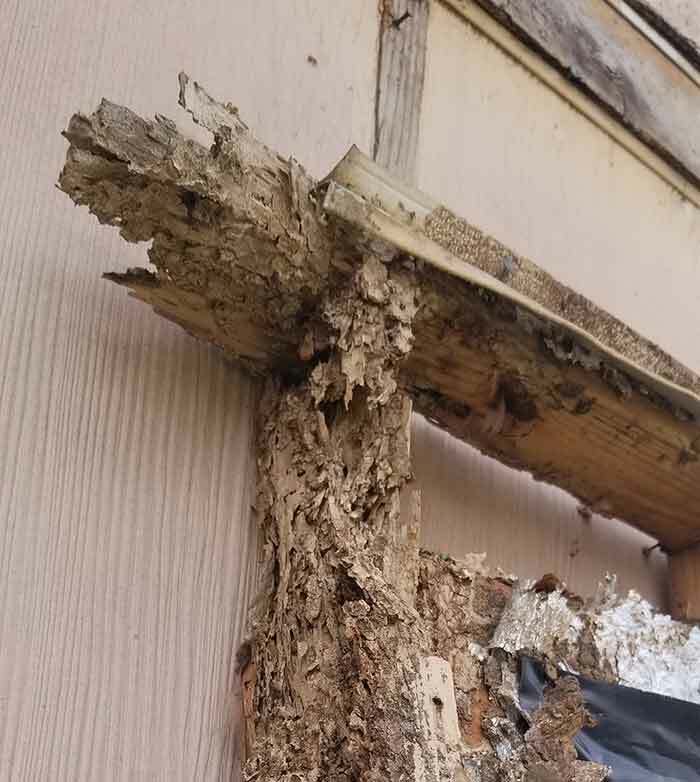 Through this experience, we will give you the most comprehensive inspections to ensure that your home will be termite free. We offer re-treatment guarantee on all our termite services. We offer a repair guarantee. LTK offers Subterranean Termite Coverage. Soon to come, we will have a No-Hassle Subterranean Termite Plan. The service is set up for the online consumer so that the consumer can assess their treatment without the hassle of a sales person visit. The program is designed to save the consumer hundreds of dollars. This is only offered with an inspection by a qualified company field inspector. Note: This guarantee is only offered on homes that have been physically inspected by one of our qualified field inspectors.